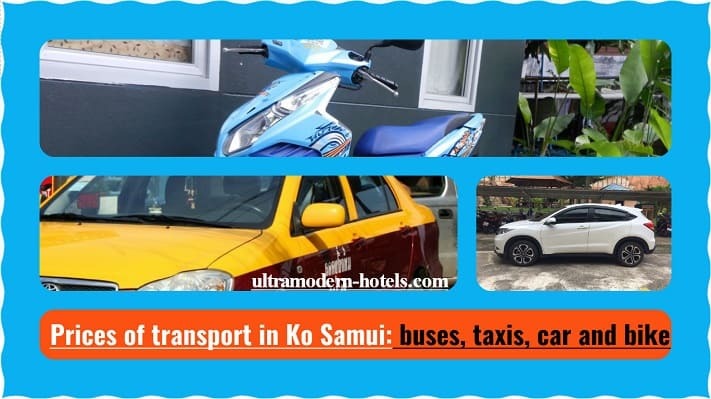 The island of Koh Samui is one of the three most popular resorts in Thailand. Here high service, beautiful beaches, untouched nature and a rich entertainment program for tourists with different tastes. 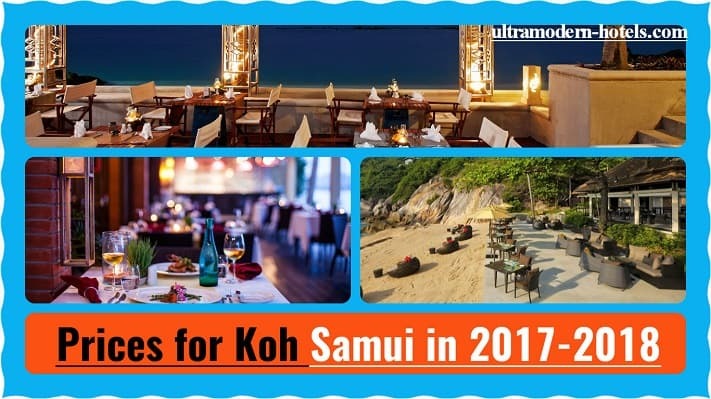 The site of ultramodern-hotels.com will consider the prices on Koh Samui in 2017-2018 for food, excursions, entertainment, clothing, souvenirs, hotels, apartment rentals and villas. 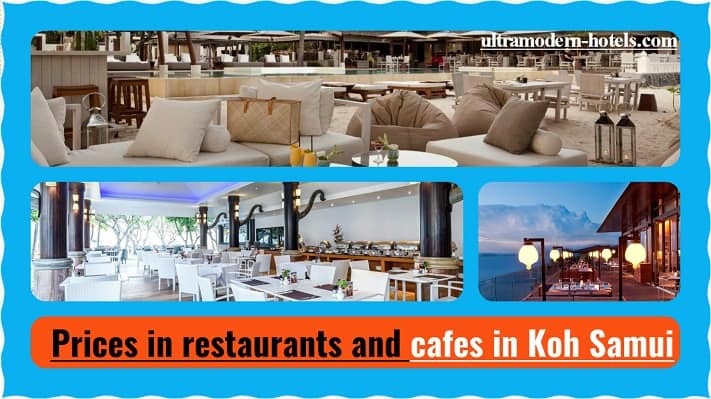 Including we will analyze the cost of drinks and dishes in cafes and restaurants. The cost of double rooms in different hotels (1,2,3, 4 and 5 stars). 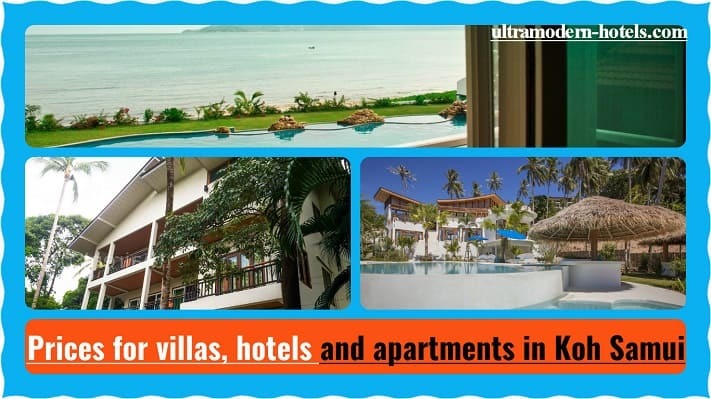 Including the monthly cost of renting villas and houses on Koh Samui. 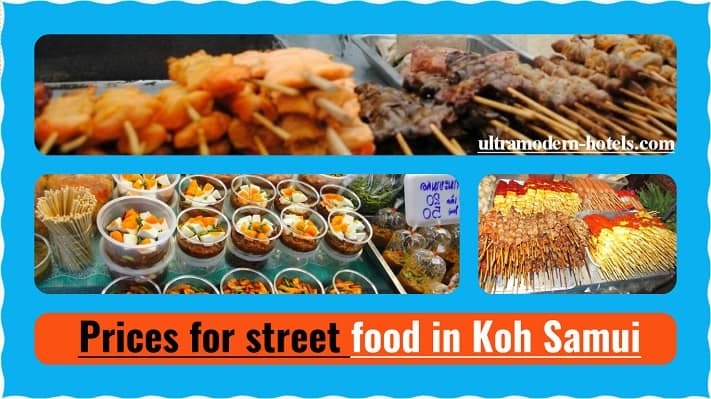 Especially for tourists we compiled a table with daily food costs in cafes and restaurants. Average bill for 1 person per day. 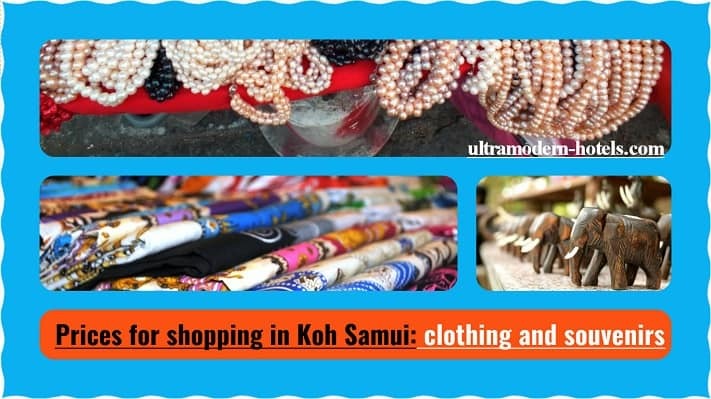 The cost of various souvenirs and clothes in stores in Koh Samui: shorts, dresses, jeans, t-shirts, flip-flops, baseball caps, leather shoes and much more. 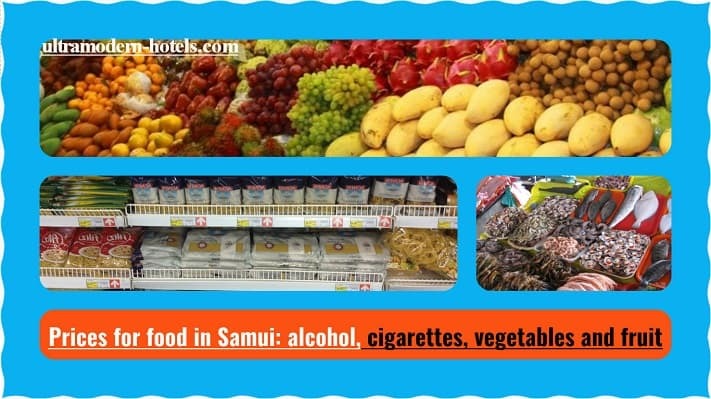 We compiled a table with prices for popular food products: cigarettes, wine, beer, whiskey, rum, milk, vegetables, fruits, fish, seafood, yoghurt, juice, water, coffee, etc.